Kinro's Modern aerodynamic design presents a smooth exterior apperance and reduces noise when traveling. Windows are available in a variety of configurations including egress windows in most types. 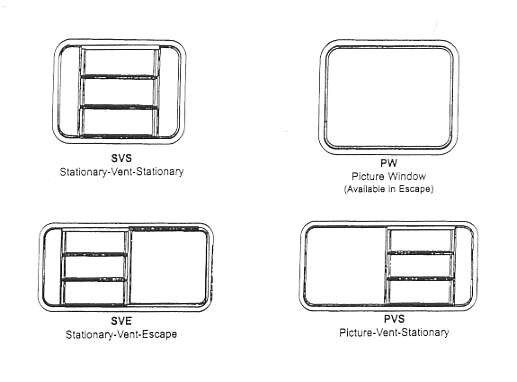 I require a 2 vent SVS window 450mm wide x 750mm long for my Adventure Camper. Please advise cost,shipping etc.